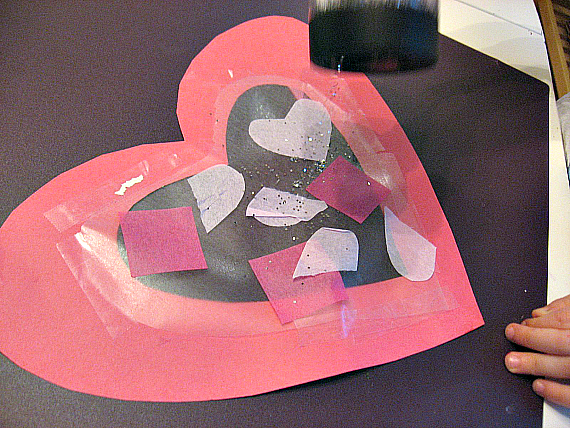 Yes, the glitter is back, but it doesn’t have to be used for this adorable toddler Valentine’s Day craft. Tissue paper alone is perfect too. 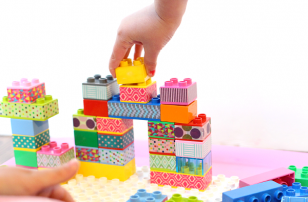 Parts of this craft are tricky, but you can prep them ahead of time and the results are worth it! Gather your materials. 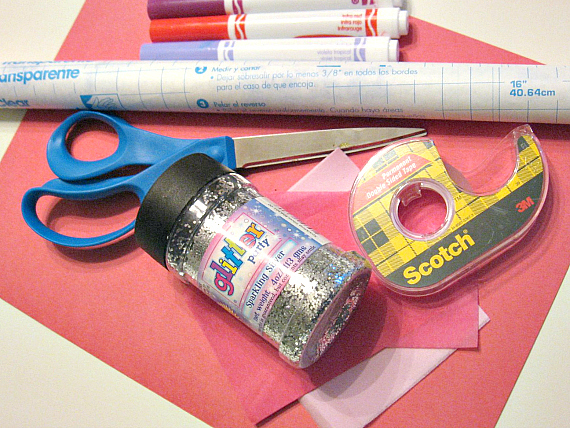 You will need 2 pieces of construction paper, some tissue paper, sparkles, double stick tape, contact paper, scissors, and markers. * Glue can work but it’s so messy, it’s worth the cost of the double stick tape. 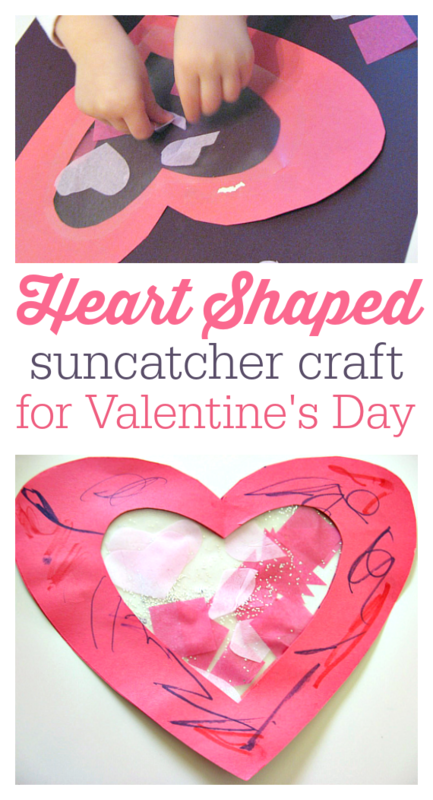 Start by cutting out 2 large hearts from the construction paper. I just layered the two pages so they would be exact. While they do that cut the tissue paper into small shapes. 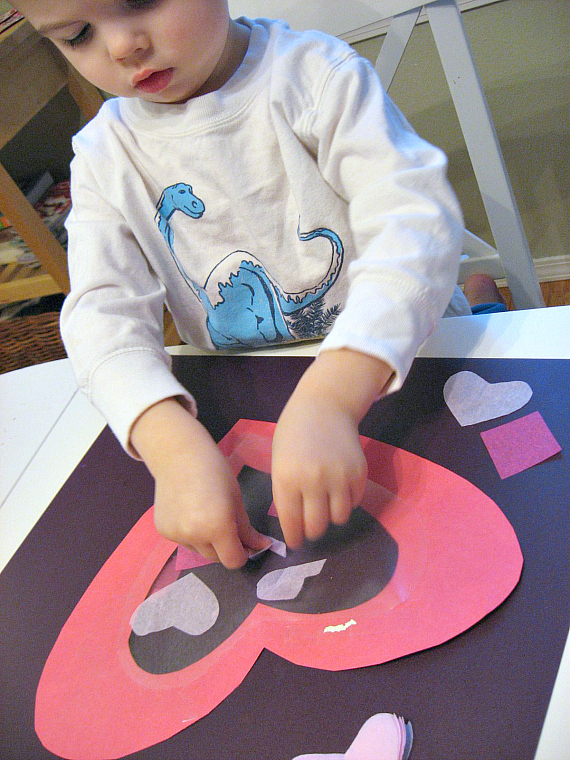 When your child is done fold both hearts in two and cut out the middle – don’t make the frame too small, so you can use the cutouts as little Valentines too! 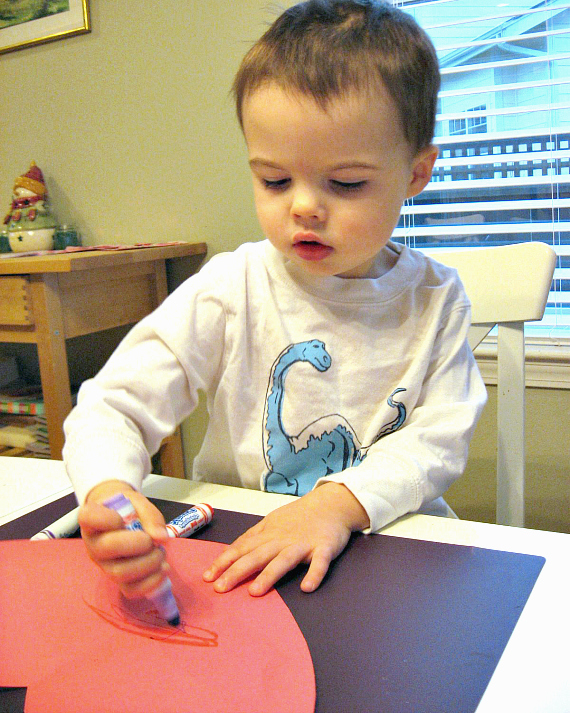 Here is the tricky part of this toddler Valentine’s Day craft. 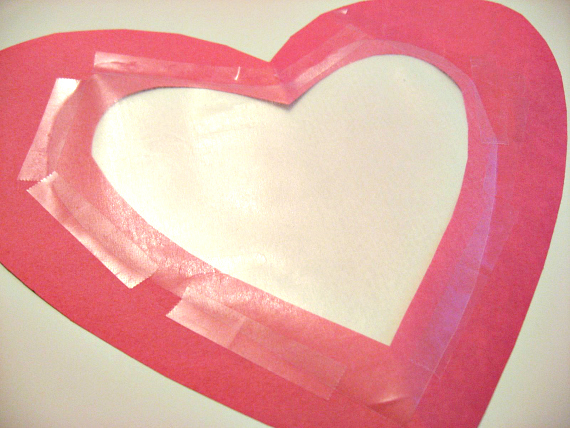 Cut the contact paper to fit within the heart. 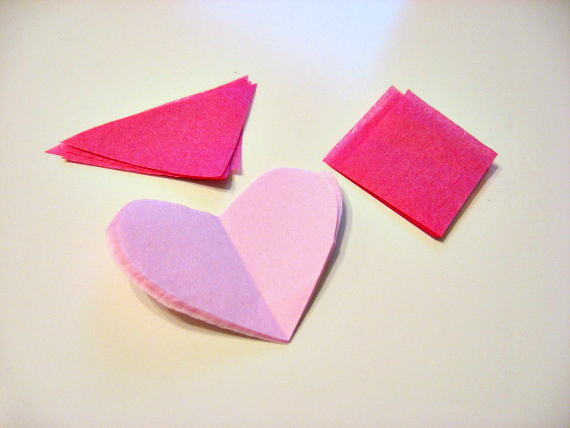 I used the piece I cut out as a guide, but made the contact paper heart a bit bigger. 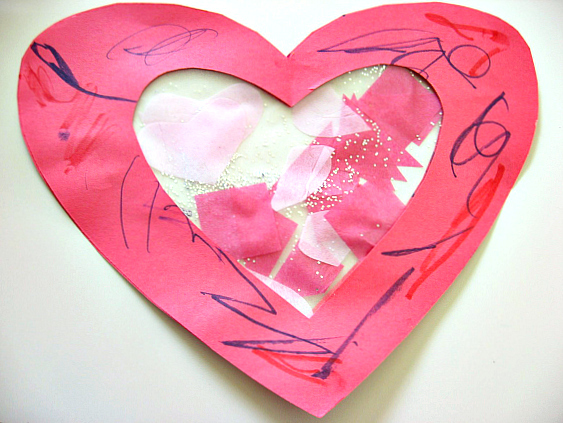 Tape to the undecorated side of the heart- the sticky side of the heart should be facing up, the decorated frame pointing down. Now add the tissue paper! Add the sparkles! Come on, you know you want to! 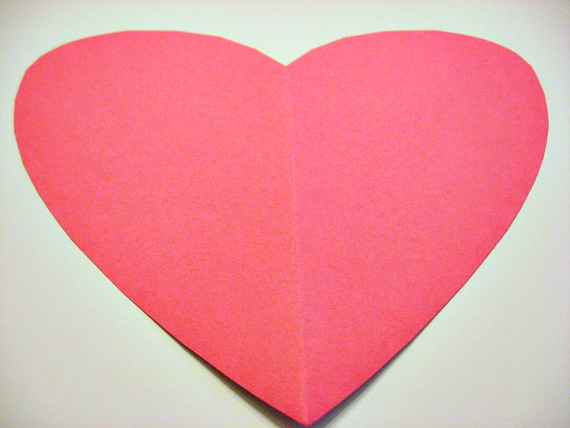 Repeat with the other side so you have 2 hearts with contact paper middles . Finally, press together, sticky side to sticky side. 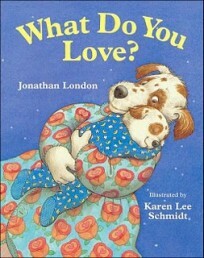 Click here for a collection of books about the love of friendship ! Next Post: Be A Guest Reviewer ! Like it! 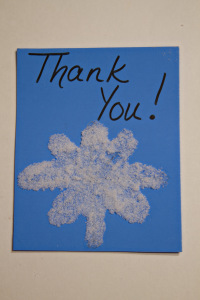 One question… do you cut out 2 pieces of contact paper, and then the decorative tissue and sparkles end up between them? Love your blog. 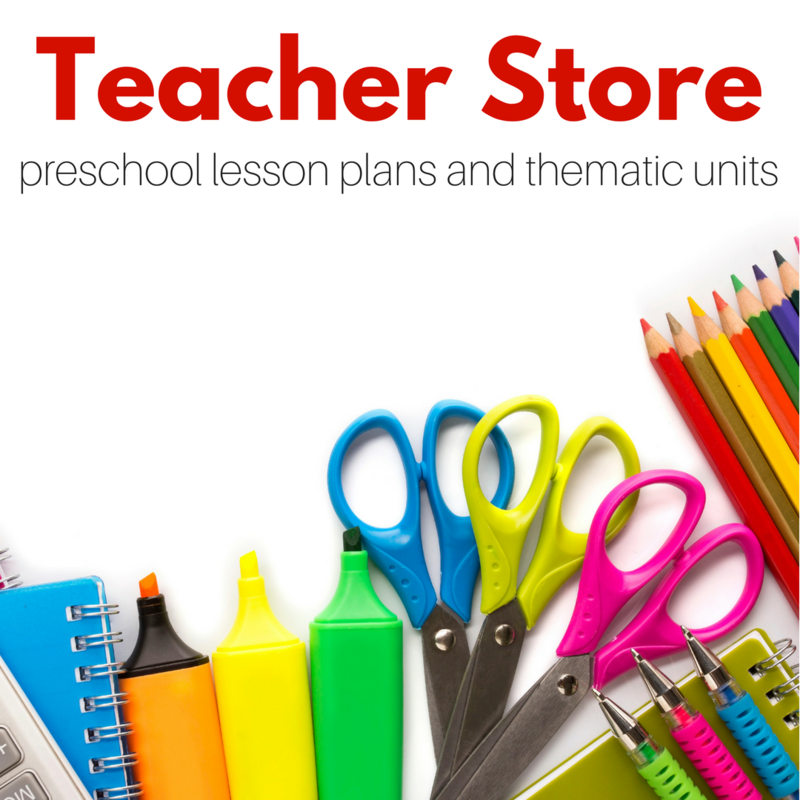 Check it every day and constantly pass it along to other moms. 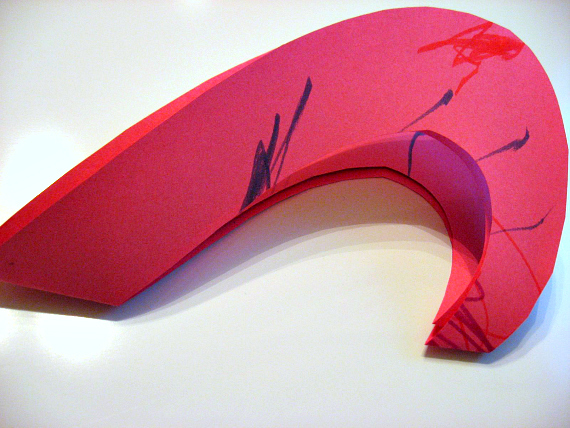 Shannon -yes there should be 2 pieces of contact paper, I went and added that in the steps so it’s more clear, thanks! I shouldn’t write posts while watching LOST. Question: I don’t have contact paper on hand, would Glad Press ‘N’ Seal work instead? Yeah press and seal probably would ! I am your newest fan! Thanks for all the awesome ideas. It’s so fun to peak and see what you’ve come up with. 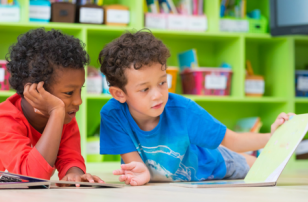 We loved the play-dough sculptures, and I can’t wait to try some of your others. Thanks for helping us moms out! 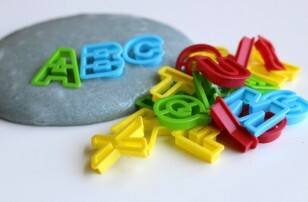 These were a huge hit with my little ones! the 2.5 year old just wanted to do glitter (since it’s only used few and far between!) but the 14 month old twins LOVED the contact paper, they really seemed to “get it” and placed even more little hearts in than their big sister! Oool! My girlies will love this! We are going to be decorating a pink tree for Valentine’s Day and I think mini- ornaments like this might work. Thanks for the idea! Jen -I love the pink tree idea too! This was very fun. My son’s favorite part is dumping the glitter onto the sticky paper. 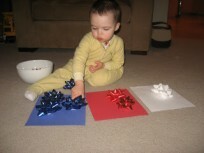 He enjoyed playing with the foam (instead of tissue paper) heart cutouts so much he wanted to rescue them at the end. I had to cut out more for him. This is great! We needed a valentines decoration for our front window and I didn’t want to purchase more vinyl clings. What a neat idea. Thanks for sharing and for posting a list on FB to direct me to this post.